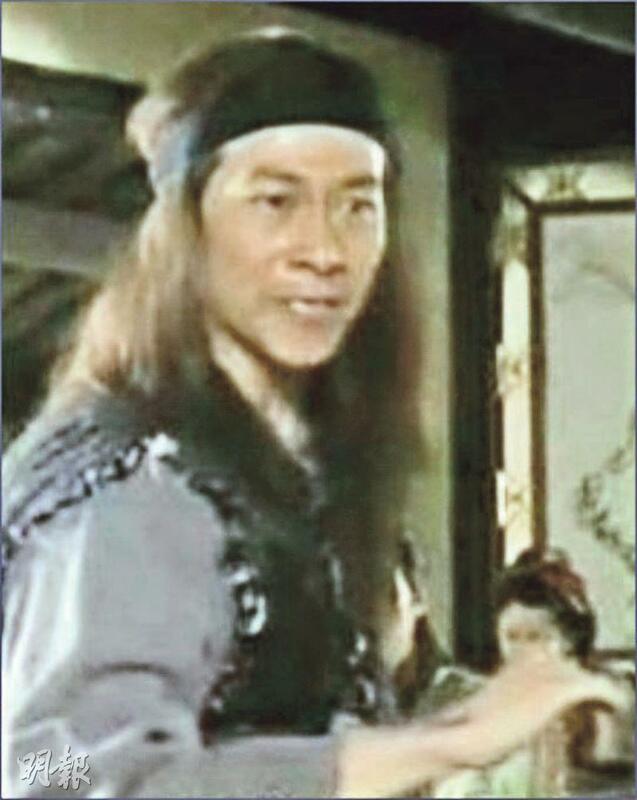 61 year old former TVB artist Ng Bok Kwan has been away from the screen for 20 years. In March this year he suddenly lost strength in his limbs and was paralyzed in bed. His wife called for an ambulance to send him to the hospital. He was diagnosed with the rare motor neuron disease. He once felt hopeless, seeing that the gradual loss of his arm and leg muscles and thinking that he would be better off dead; after using Chinese medication his condition improved and he could walk. 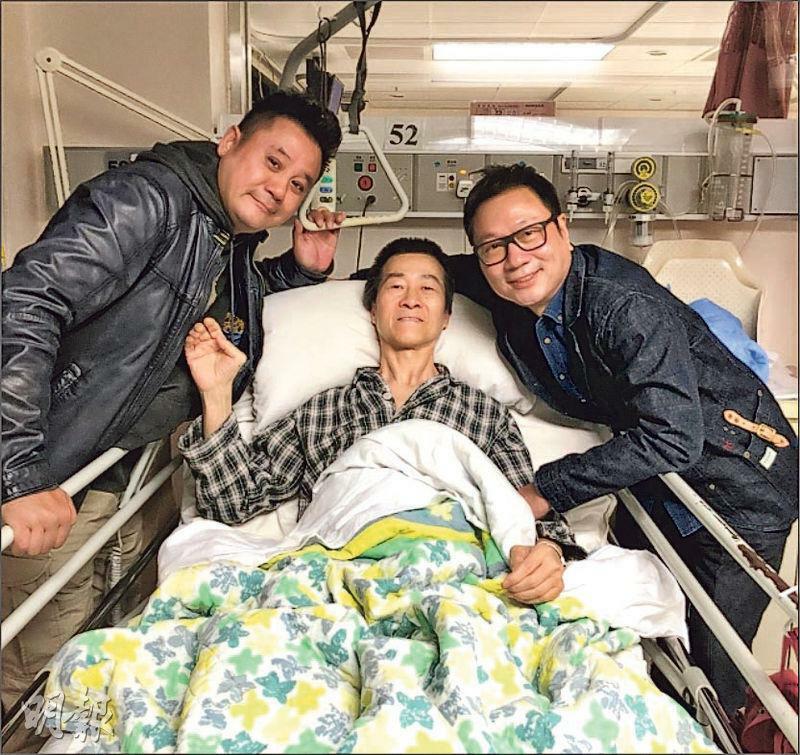 The Performing Artist Guild and the Artist Training Alumni Association learned about Ng Bok Kwan's condition and provided care and monetary assistance to him. Ng Bok Kwan excelled in playing minor characters at TVB. In 1997 he left TVB and changed jobs, as he has worked in many different professions. The unexpected and sudden illness made him depressed. His wife stopped working to take care of him. They had no income as they got into a financial crisis. He and his wife had no children. He once stayed at a nursing home that would cost over HK$ 10,000 per moth. At that time PAG and ATAA learned about his condition, Mak Cheung Ching, Wayne Lai Yiu Cheung, Ai Wa, Tong Chun Yip and others visited. Many friends provided financial assistance like Andy Lau Tak Wa and Fiona Sit Hoi Kit. Ai Wai's wife recommended a Chinese medicine practitioner to Ng Bok Kwan. His condition improved and gave him a little hope. Sit Hoi Kei said, "This year I became the Performing Artist Guild's board member. Everyone are on a group chat, where you can see anything Guild related. Once (Eric) Tsang Chi Wai told his (Ng Bok Kwan) story, we felt that as long as you were in the Performing Artist Guild and helped the film industry, basically we are all one family. I don't know him personally, I just donated a little money. I don't know how long the money would be able to help him, but it lets him know that many people love him. this would give anyone hope, to let people know that they are loved and have hope." She felt that help did not have to be money or material, PAG would like to be able to achieve care of everyone, provide support and love to everyone. She said that Tsang Chi Wai often talked about how to help others with money and effort in the group. This time she learned that shse was able to help and was very happy. Mak Cheung Ching earlier visited Ng Bok Kwan at the nursing home and learned that he was already home. His current condition was OK. He was able to walk. The most important was his will power. He said, "A group of Performing Artists and ATAA alumni would help him. Colleagues have to help each other, ultimately artists have no protection."